City Express Toluca is a 3.5* hotel located in Toluca, Mexico. It features 141 rooms. 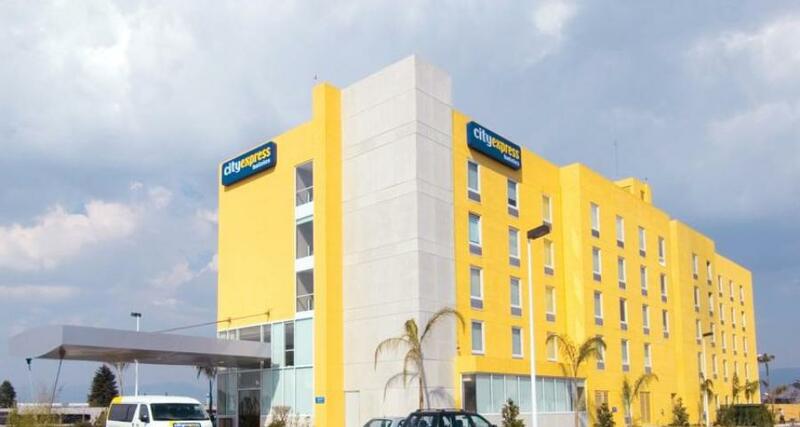 City Express Toluca is a fantastic hotel for people visiting Toluca on business who are looking for somewhere offering convenient facilities, quality services, and a comfortable atmosphere. This charming property provides a meeting room and wireless Internet access throughout, as well as a strategic location in the city. It is a perfect budget option for executives and vacationers.